Throughout history blindness has been one of the most feared misfortunes that could befall a person. When my daughter went blind she experienced the physical disintegration of her vision as well as a powerful psychological response to her imminent new reality over a span of two years. Drawing from this heightened event I distill the disorientation and confusion experienced in the day-to-day into a personal visual journal. 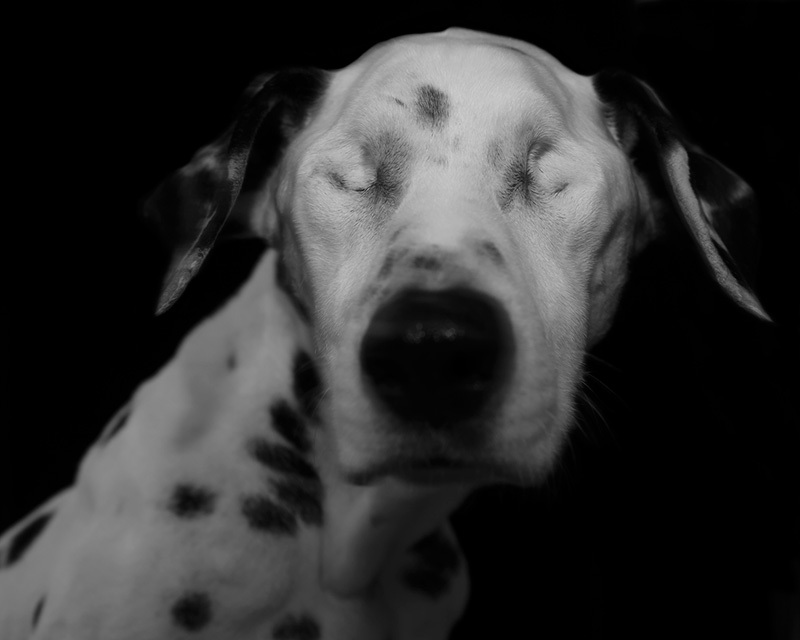 Herein I chose to depict metaphorically my idea of her experience with blindness and its psychic repercussions. With whom do I have the pleasure?